Round 17 of the PlayStation 4 National Premier League SA handed Birkalla all 3 points after a commanding 3-2 win over Adelaide Comets. Despite the close score line, Birks controlled play for the majority of the encounter with goals coming from Ian Kamau and Jake Monaco (2). Birkalla centre back Tom Dittmar said that the win was integral at this stage of the season, not just for the points. “It was really important for the boys,” he said. “We have been up and down and needed a good win against a Top 3 side to boost our confidence. “The win showed everyone, as well as ourselves, that we can mix it with the best sides in the competition. Hopefully we can maintain this momentum and qualify for Finals. Birks sit in 7th place heading in to Round 18 on 23 points, only 1 point behind Para Hills Knights in 6th. 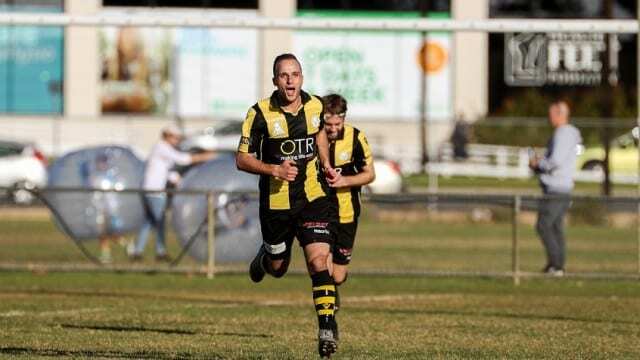 Taking on top placed Adelaide City will undoubtedly present a challenge however Dittmar tells that the squad is confident going in to the encounter. “Everyone is really upbeat and has the belief that on our day, we can match it with anyone else in the competition. 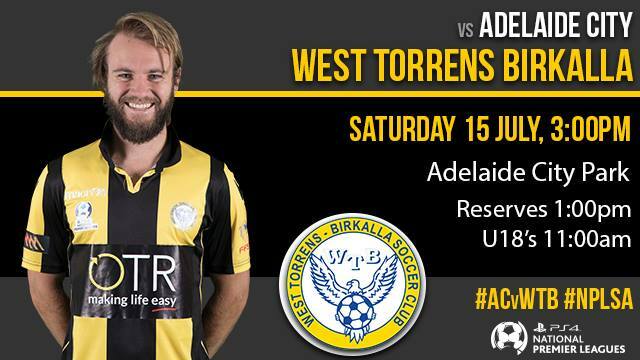 Travel with Birkalla to Adelaide City Park on Saturday with all 3 grades in action. Under 18’s kick-off 11:00am, Reserves 1:00pm, Seniors 3:00pm. ◂ Kids Day With the Legends!